If you are visiting Phuket or anywhere in Thailand, you may need a visa, additionally, if you intend to work or set up a business you will also need a work permit and essential documentations. We successfully take care of your visa application for yourself or for foreign personnel in your business in Thailand. We cover all visa kinds like tourist visa, transit visa, business visa, diplomatic visa, official visa, investment visa, education visa, research visa, media visa, religion visa, expert visa and sports visa among others. We assist you extending visas, getting a re-entry permit or take care of your 90 days reporting obligation at Immigration Bureau or assist in the case of overstaying in Thailand. One of our specialties is the application for permanent residency in Thailand, which allows expats to live in Thailand without applying for new visa extension every year and to consolidate their basic legal status. 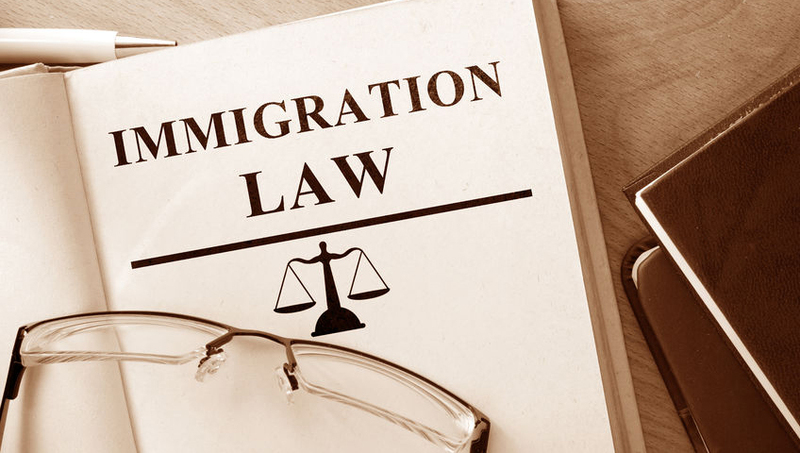 The HWAL legal team provide and seek advice's from foreigners professionals who have themselves gone via all aspects of immigration law, so our legal professionals are genuine experts in immigration law. Please contact us for further information. Thailand immigration laws can be complex and confusing. 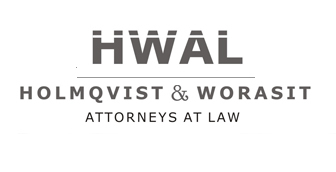 At HWAL law firm we pride ourselves with offering extensive experience to help our clients navigate the laws and processes to obtain green cards and visas, permanent legal resident, Thailand citizenship as they face the many legal concerns and questions regarding immigration for themselves and their loved ones.